Paramount, 1926. Directed by Frank Tuttle. Camera: George Webber. 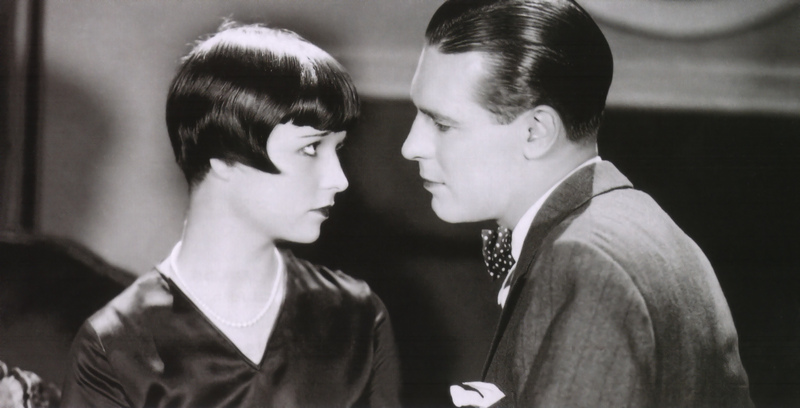 With Evelyn Brent, Lawrence Gray, Louise Brooks, Osgood Perkins, Jack Egan.